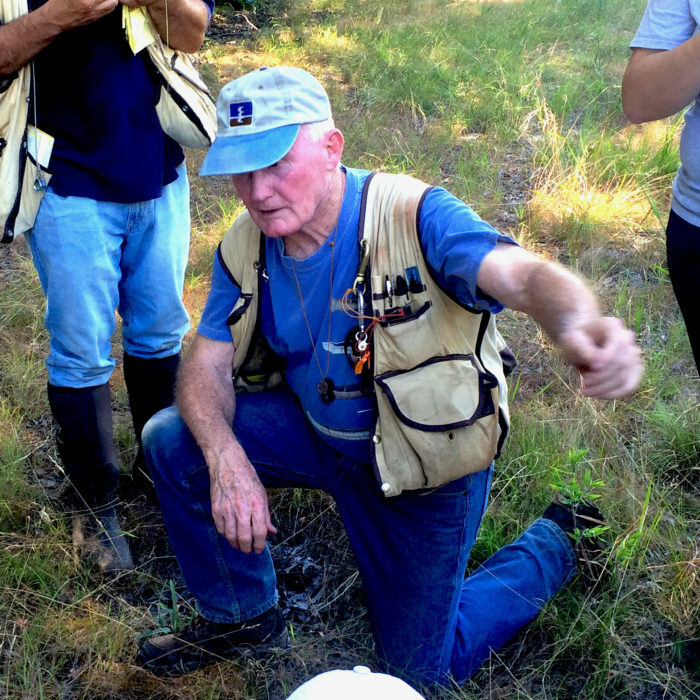 Students and professionals in the field of wetland science should attend this 5-day (40 hour) course on the 1987 Corps of Engineers Wetland Delineation Methods. The course covers the Clean Water Act Section 404 regulations, updated regulation changes, and individual wetland parameters of vegetation, soils and hydrology. All courses begin at 8:30 am and end at 5:00 pm. 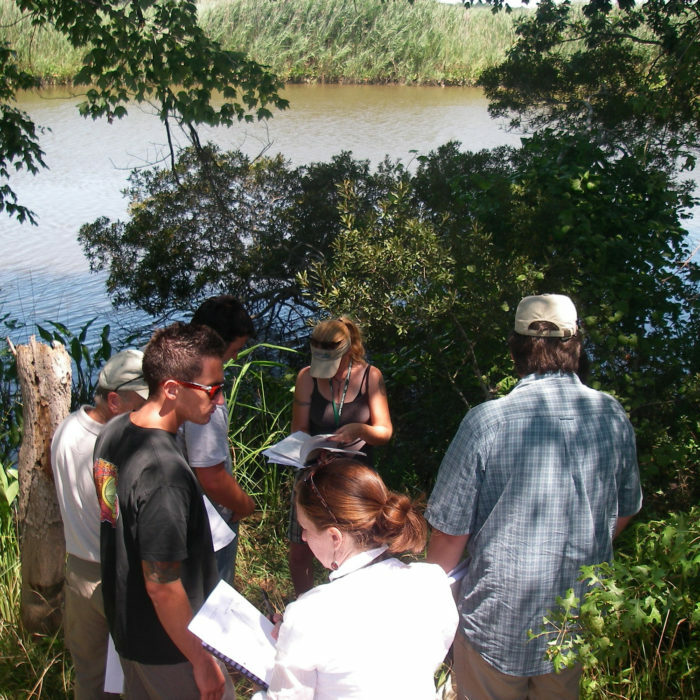 Designed for wetland professionals to improve vegetation identification skills, this three-day field course will focus on vascular wetland plant identification. Emphasis will be placed on key field characteristics of select vascular plant families. 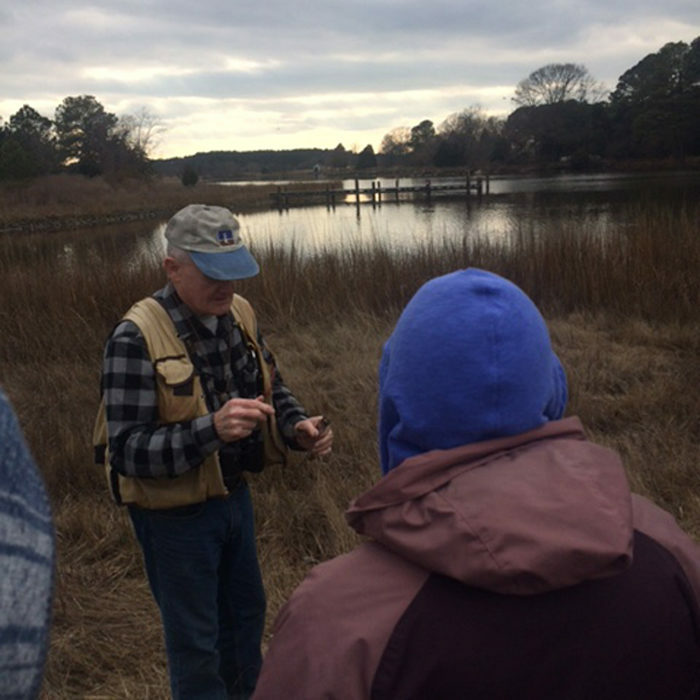 Instructor-led and group keying will teach the necessary skills for field identification of wetland indicator species as we visit a variety of wetland habitats on the Eastern Shore. All courses begin at 8:30 am and end at 5:00 pm. 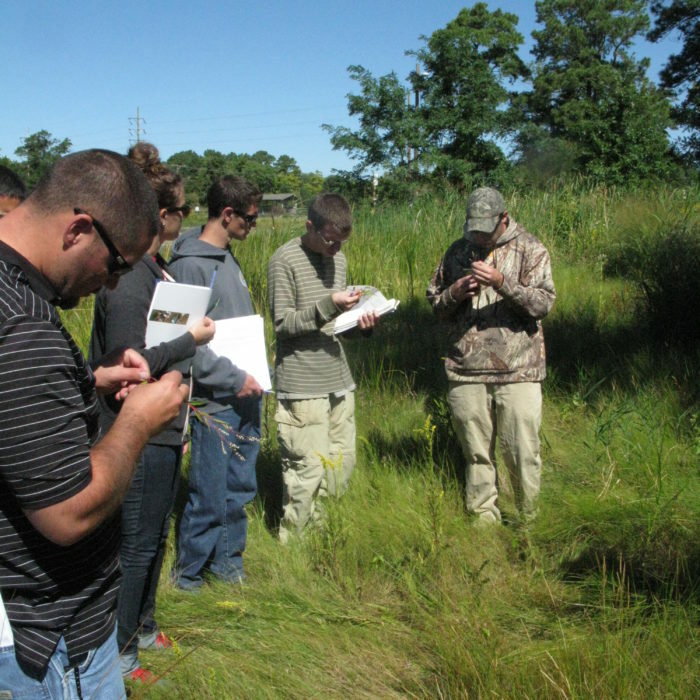 A solid understanding of grasses, sedges and rushes is necessary for anyone working with wetlands. 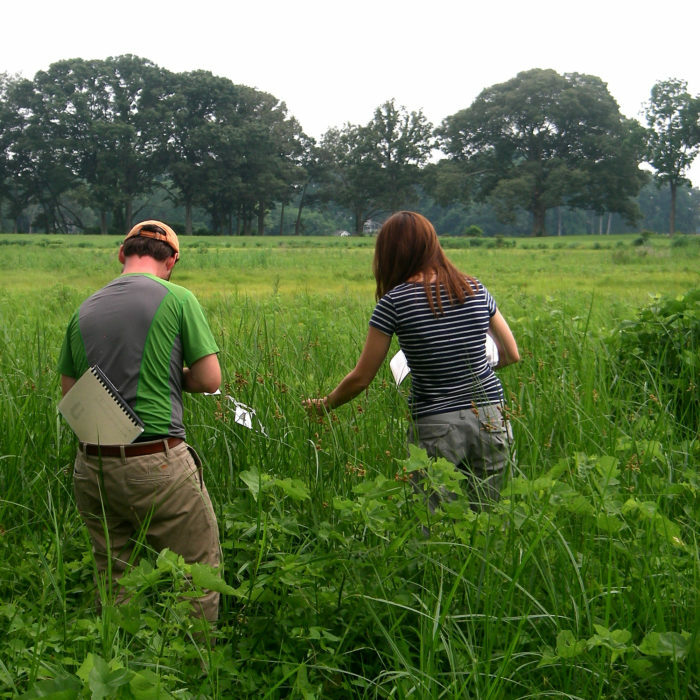 During this 4-day course, participants will gain an understanding of the families, family subdivisions, and genera of the often confusing species of grasses, sedges and rushes (wetland and upland). Basic plant ID experience required. This is not an introductory course. All courses begin at 8:30 am and end at 5:00 pm. During this two-day course, participants will learn to identify the field indicators of hydric soils through lectures and field trips. 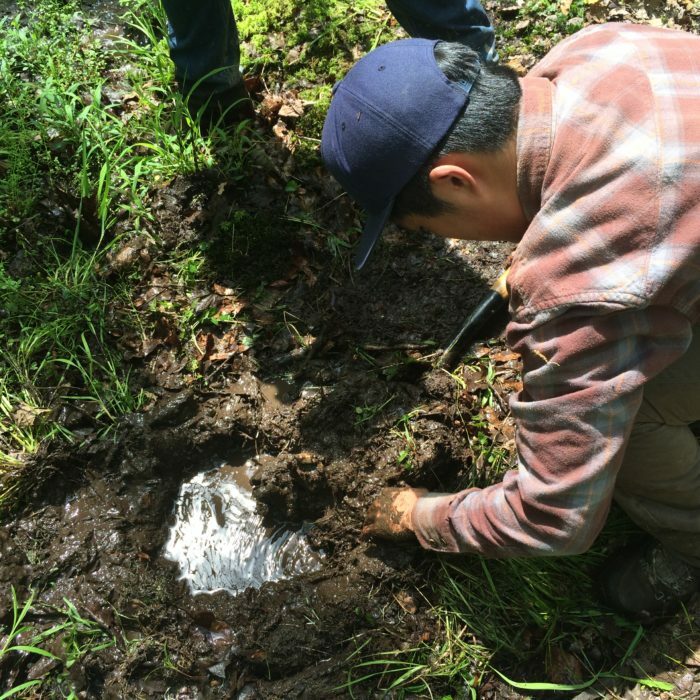 This course will include extensive field work to build participants’ experience and confidence in accurately identifying hydric soils for delineation reporting. Background experience in hydric soils is not required. All courses begin at 8:30 am and end at 5:00 pm. This three-day course will increase your wetland knowledge by learning how to identify species during the winter season. Examine twigs, bark and other leafless characteristics. Woody species will be identified through lectures, field trips and field/lab keying. Background in botany preferred, but not necessary. All courses begin at 8:30 am and end at 5:00 pm. Sean Sipple is a senior Environmental Scientist with Coastal Resources, Inc. He is a Professional Wetland Scientist with 16 years of experience in the field. Sean is a Certified Ecologist, VA Professional Wetland Delineator and a Certified Taxonomist for Benthic Macroinvertebrates. Sean has also been employed with Wetland Studies & Solutions, Inc., the MD Department of the Environment and the Smithsonian Environmental Research Center. 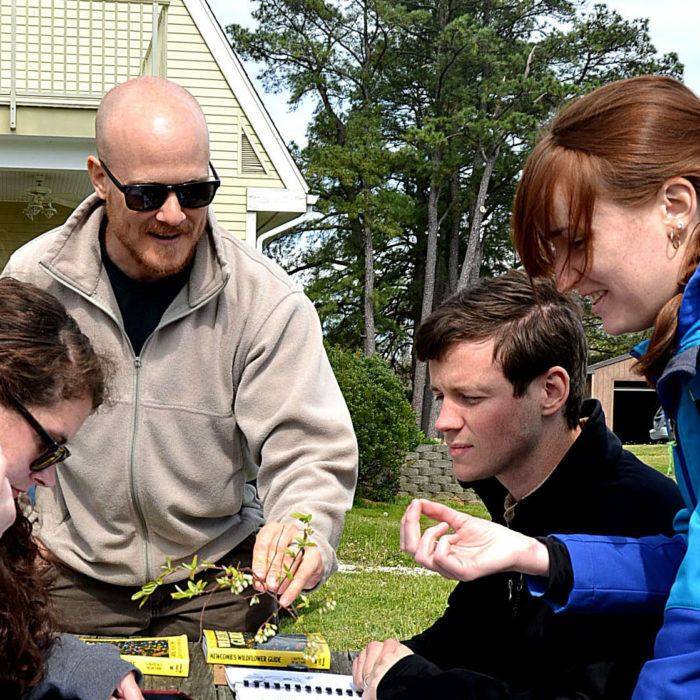 William S. Sipple is a wetland ecologist and the principal at W.S. Sipple Wetland & Environmental Training & Consulting, a small company he established after retiring from the U.S. Environmental Protection Agency (EPA) in 2003. At EPA, he was an ecologist in the Agency’s Wetland Division in Washington, D.C. from 1979-2003. From 1971-1979, he worked for the Maryland Department of Natural Resources in Annapolis in a tidal wetland program. He has led numerous field trips in the Mid-Atlantic Region since 1971 and has taught various wetland delineation and plant identification courses in the private sector at Johns Hopkins University, Towson University, the Humboldt Field Research Institute in Steuben, ME, the Institute for Wetland & Environmental Education & Research in Laverette, MA, Environmental Concern, Inc. in St. Michaels, MD, the Northern Virginia Community College in Woodbridge, VA and at the Graduate School, U.S. Department of Agriculture in Washington, D.C. His graduate training was in regional planning at the University of Pennsylvania and plant ecology at the University of Maryland. He has published a number of scientific articles in various peer-reviewed journals and is also a dedicated journal keeper (over 50 years) and writer, which has resulted in extensive field journals and two books: Through the Eyes of a Young Naturalist (1991) and Days Afield: Exploring Wetlands in the Chesapeake Bay Region (1999). 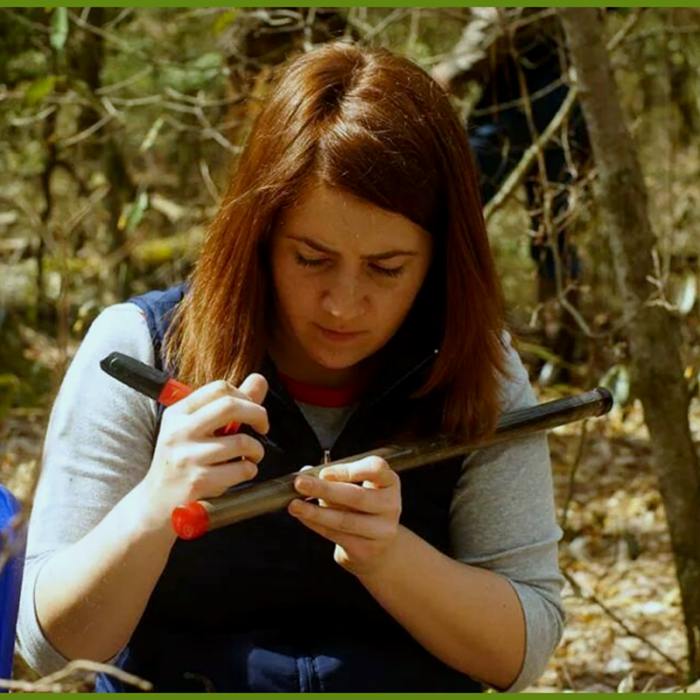 Autumn N. Starcher, Ph.D., is an environmental soil chemist and Extension Agent in 4-H Youth Development through WVU Extension Service. She received her Ph.D. from the University of Delaware in Plant and Soil Sciences in 2016 and received her B.S. from Marshall University in Environmental Chemistry and Environmental Science in 2011. The focus of her doctoral dissertation was formation of iron-bearing minerals in reducing soil conditions, such as those found in wetland soils, and their interactions with heavy metal contaminants. Findings of her research have been presented at national and international conferences, and she received a travel grant through the National Science Foundation to present her research at Goldschmidt 2016 in Yokohama, Japan. In addition to her Ph.D. dissertation, she has published her manuscripts in the peer-reviewed journal Chemical Geology.